Improved Communication – By allowing your employees to team build and work together inside an escape room, they will have to focus on their communication skills in order to succeed. This will then allow them to have improved skills and confidence when communicating back in the workplace, both with staff and customers. Increased Morale – Once employees feel more confident around their current colleagues due to the trust they have gained the escape room experience, naturally their morale will also increase due to feeling more relaxed in the workplace. 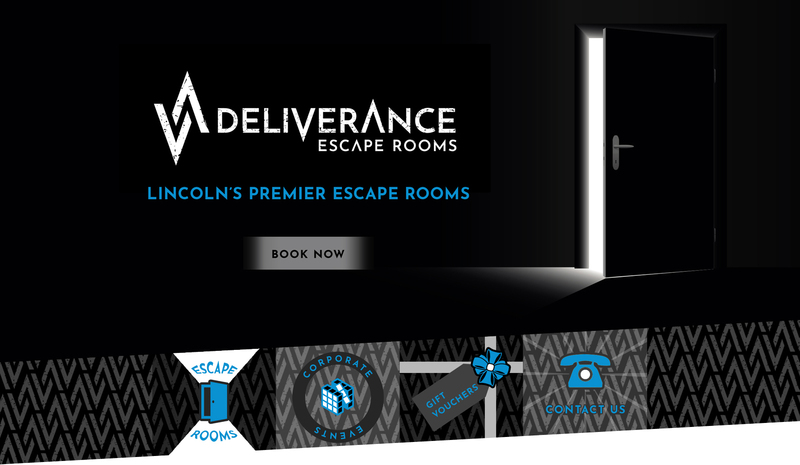 As well as this, although primarily a benefit to the business, employees will see the participation in an escape room as perk due to the fun nature of these games, and in turn them knowing that their workplace are happy to ‘reward’ them with this treat will help improve their valuation of the company, again boosting morale. Studies have found that employees with high morale are 89% likely to go the extra mile for their employers! Better Collaboration – When considering the team bonding and communication required in an escape room, employees are likely to feel more comfortable with one another which in turn will allow them to better engage with fellow staff members. This will help to establish more of a team environment, with ideas and lines of communication becoming more free flowing. Interviews – An escape room task has become a very popular interview technique in recent times. By allowing prospective employees to work together in an escape room, you will be able to assess their team work, communication, organisation and leadership skills as they work together to progress through the room, and this in turn could help you decide which employee would be right for your business. We also have space available to host talks or seminar sessions to compliment the escape room experience if required. If you are interested in hosting a corporate event, please feel free to contact us by clicking the link below.